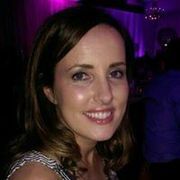 Hi All, I was introduced to BODYCYCLE by The GYM Howth who have fundraised for Depaul for the last few years. I have admired the group as each December they raise money by getting on a spin bike and doing a 3 hour session! I decided in February that I was going to A) Take my first ever spin class and B) Do the 3 hour marathon in December 2018. So I did a beginners course to make sure I wouldn't die or fall off the bike and then built my classes up to a few sessions a week. I've completed two 90 minute rides in preparation for the 3 hour one on 8th December. 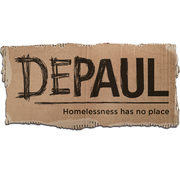 As many people know I also work in Depaul and I am so passionate about the organisation and cause. 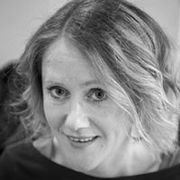 In the Republic of Ireland there are in excess of 100,000 people on the housing waiting list. There are approaching 10,000 people in emergency accommodation and many people sleeping rough in Dublin city centre every night. Many of these people are the most vulnerable in our Society. Depaul works with people, without judgement to support them in whatever way it can. On a personal level I wanted to do my own bit this year for a cause and organsiation I am feel so strongly about. I really wanted to push myself to achieve a fitness goal this year and as many of you know I like to push limits in what I can achieve. I know 3 hours doesn't seem much but you should try a class before you say that! Any support you can give is really appreciated and will go towards supporting those we work with on a daily basis. Alex Morahan says Go for it Mairead!